The world today is in crisis. Arable land per capita is decreasing, ecosystems are collapsing, water and food are being contaminated with artificial growth hormones and pesticides, the world population is continuing to grow, consumer technology is distracting people from themselves and the world around them, some major governments are approaching insolvency, many economies are in shambles, and the world is divided along ideological lines that have the power to wage nuclear Armageddon. We believe that the state of a culture heavily impacts all other facets of a society, and that a more enlightened global culture, can lead to a better future for everyone. Our cultural development involves the free distribution of reading materials intended to open the minds of readers, awaken them to the crises we are currently facing as a planet, and challenge them to think about the potential solutions. 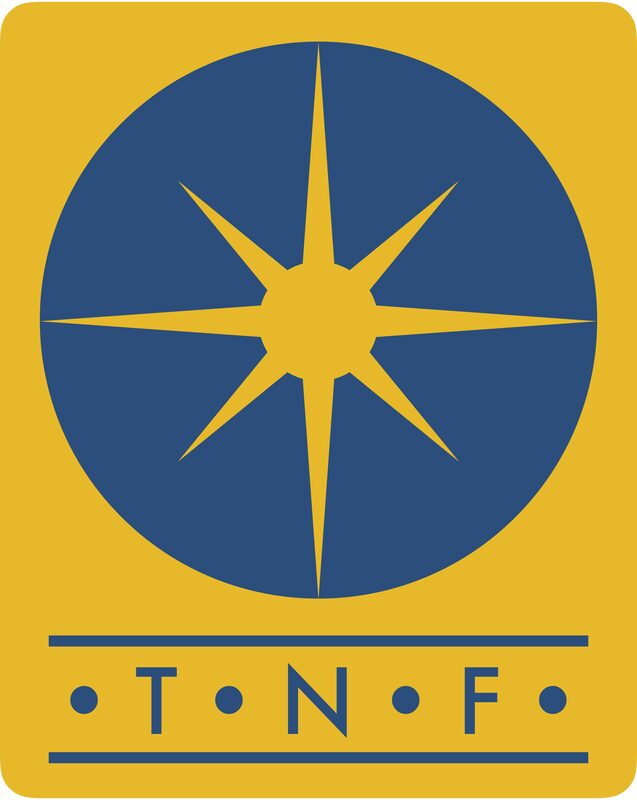 Learn more about the TNF.